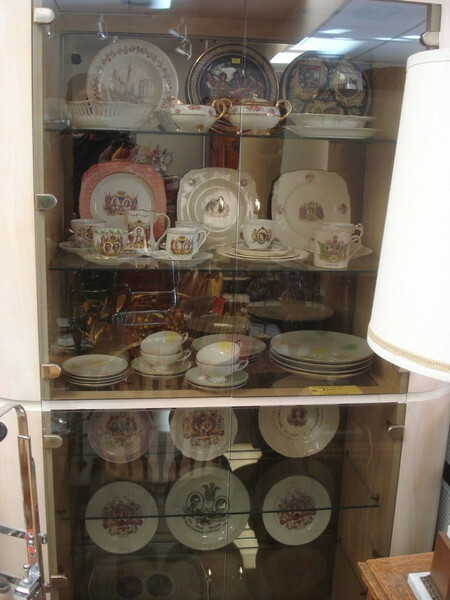 Variety of English Royalty commemorative plates, tea cups etc. Prices start at $9.99 per piece. A few rare ones!